just another windows noob ? | This is a blog by Niall C. Brady. Enterprise Client Management MVP. 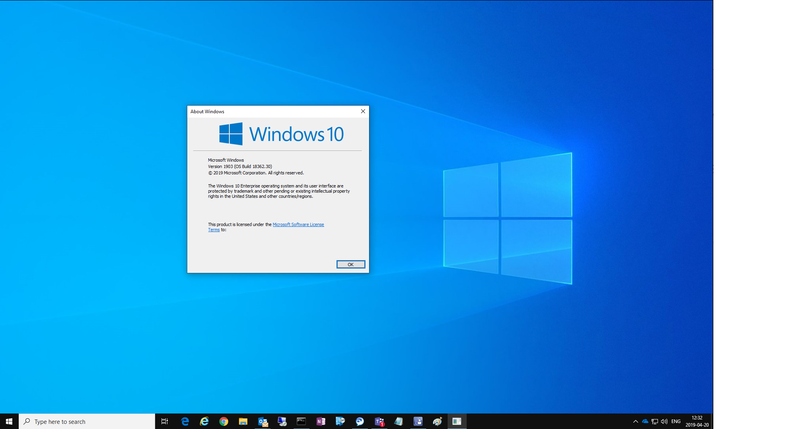 Microsoft released Windows 10 version 1903 yesterday to MSDN and I upgraded one of my VDI machines with it, using an In Place Upgrade task sequence (SCCM) and it went very well. 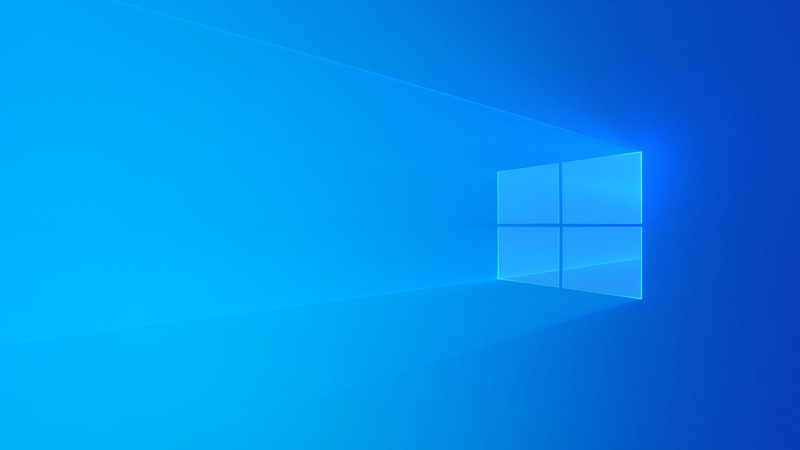 I was pleasantly surprised to see that the desktop background has now changed to a new more modern looking Windows 10 desktop, here’s a screenshot of the new desktop background. This entry was posted in 1903. Bookmark the permalink.